The warranty terms listed below apply to current year models and are for informational purposes only. Please refer to your Owner’s Guide for the warranty terms that apply to your particular product. 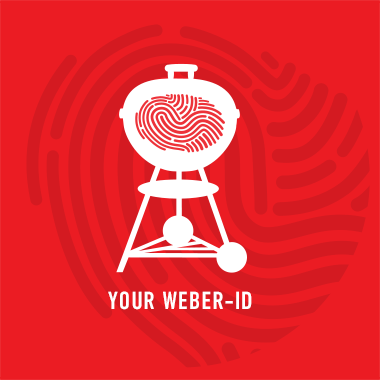 If you do not have your manual, you may call Weber Customer Service at 000 800 100 8182 (India Toll-Free-Number), Daily. 9am-6pm. Excluding Public Holidays.